The Bollywood celebrities have been spotted with Indian cricketers a lot of times and this also sparked up the rumors about them. The season 11 of IPL has been over and the players are looking ahead for the upcoming tournament. Recently, Kings XI Punjab’s KL Rahul was spotted with Munna Michael fame Nidhi Agerwal. Their photo went viral on social media and this also generated many rumors about the duo. However, KL Rahul slammed the rumors by saying that he and Nidhi are just good friends. Let us take a look at some other cricketer and Bollywood celebrity friendships. 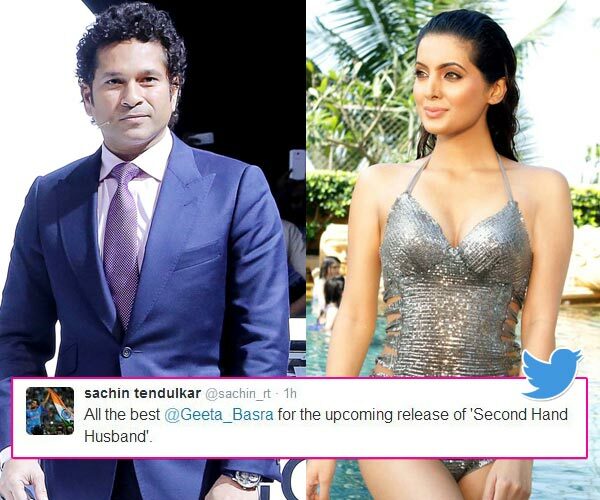 Sachin Tendulkar and Harbhajan Singh’s wife Geeta Basra are good friends. He supported her before the release of her movie, “Second Hand Husband”. Aamir Khan and Sachin Tendulkar share a deep bond of friendship. 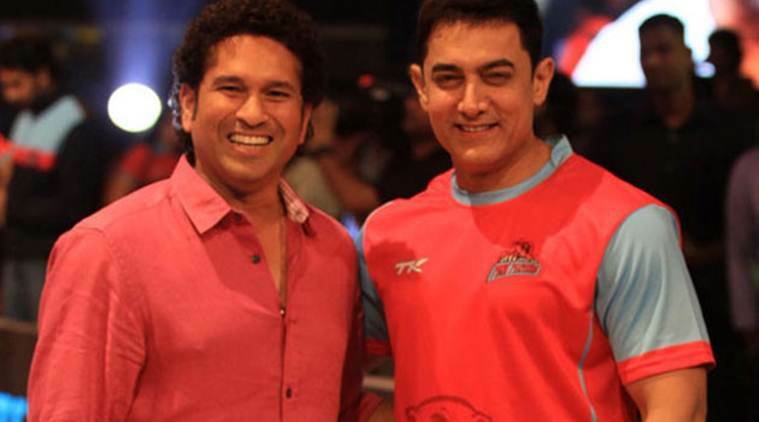 For his movie PK, Aamir hosted a special screen for Sachin Tendulkar. Moreover, he has the desire to play Sachin in a Bollywood movie. 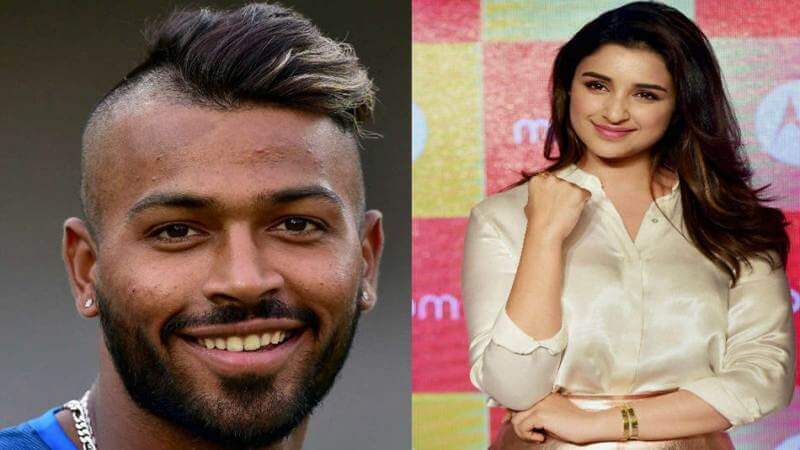 There were also rumors about Parineeti Chopra dating the Indian all-rounder Hardik Pandya. However, Parineeti shut down the rumors by saying that she is not dating Pandya.